Today is the last day of the Gifted Education Awareness in Namibia and I would like to thank everybody, who supported our movement in different ways. 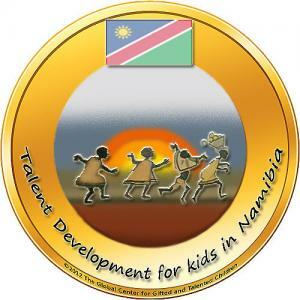 So many Gifted Educators from different countries wrote articles and blogs to raise the awareness, which is a part of our project, Talent Development for Kids in Namibia-2012. From Africa, Silvia van Biljon started with her very interesting article about her homeland, Namibia, with the titel „Discovering Talents and Giftedness in Namibia“. She is also mother of a very talented gifted boy and one of the project coordinators as well. Together with Silvia, I am going to start a new chapter of education in Nambia to support our talented kids there. This is a fact that gifted children are everywhere and the need of special education to understand them is important to develop their potential and talents in an optimal way. On March 15th, even from USA wrote Josh Shaine: „There is something wry indeed in writing about Namibia’s Gifted Education Awareness Week while living in a place so deeply in denial of the needs of its own gifted.“ He followed: „The ideal behind gifted education is that every human being deserves an appropriate education to that individual’s abilities and needs.“ That is so true! Peter Lydon as a leader of the Gifted Education awareness week in Ireland followed on March 13th with this: „I do not believe that gifted children are the ‘saviours of the universe’. I think the majority of children can acquire skills and other qualities that can enable them to contribute to our futures. However, it is clear that no country should allow the talent of any of their children to be wasted. By addressing the needs of its gifted children, Namibia can develop its pool of collective national genius to aid its development. Gifted Education Awareness Week in Namibia 2012 can be a powerful step in this direction.“ well said! Leslie Graves as a member of the Excecutive Committee of WCGTC, a good soul and always ready to help Gifted Children everywhere wrote in her blog: „There is great poverty, great wealth and an education system that appears to be lacking in many resources, however it is also a brave country, with brave gifted advocates of its own, who are struggling to support both their academically gifted students and to maintain their traditionally artistic and talented communities.“ and I so appreciate her and her work. Hilde Buys, originally from Namibia, living in Denmark describes in her blog the good old memory of her childhood and wrote: „Creating awareness about Gifted Children including their diversities is a really huge Global challenge.“ Which is so true and we love challenges. From Australia, Jo Freitag, a very talented and creative gifted educator had the idea to write a blog with this titel: Namibia, Cheetahs and Gifted Students. At the first moment I was not sure what connects these words but she answered in her blog all my questions. This week is a start on a long long way which is stony but we already showed the world that with our unity we can do more for Gifted children all around the world and this time in Africa, Namibia. 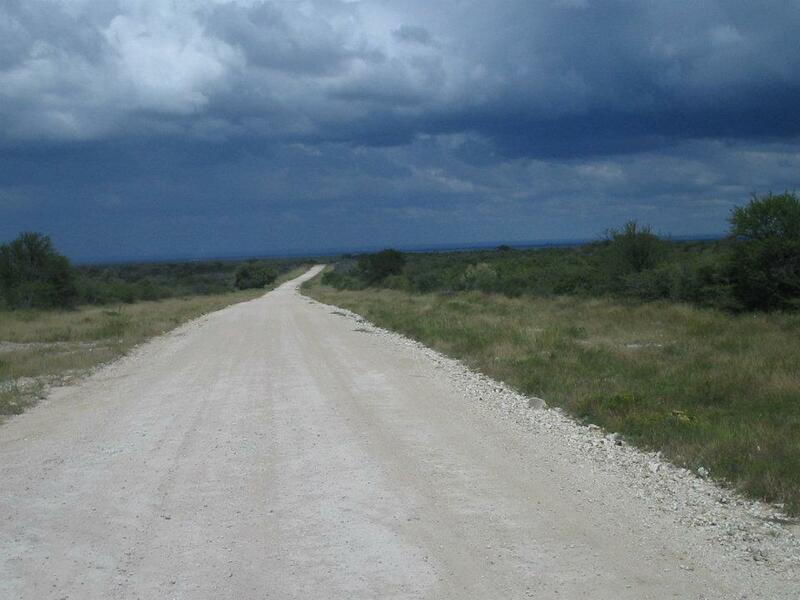 We are going to start a great project, an adventure, a challenge,…and it feels so good to know that we are not alone, we have friends from all continents. From Asia I am writing this blog and I am so grateful for all my friends, because I can count on them to create a better future for Gifted and Talented children, here, there or everywhere! My special thanks to Ray Seefeldt, a young talented musician from Namibia, who allowed me to make this video with his song, Rediscovered.